At Northern Elevator we set out to continuously develop an unrivalled capability in designing, manufacturing and installing new lifts. Lift modernisation is another option to improve both the health & safety and the operational running of existing installations. 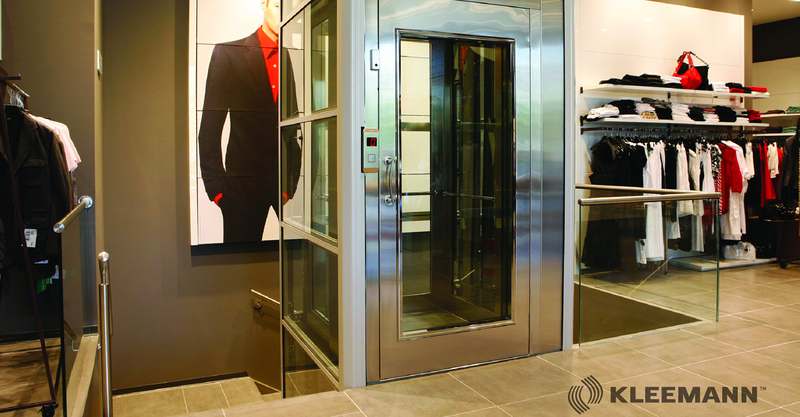 We understand that lift breakdowns can be debilitating to any business. We offer a complete reactive repair service around the clock, 365 days a year. 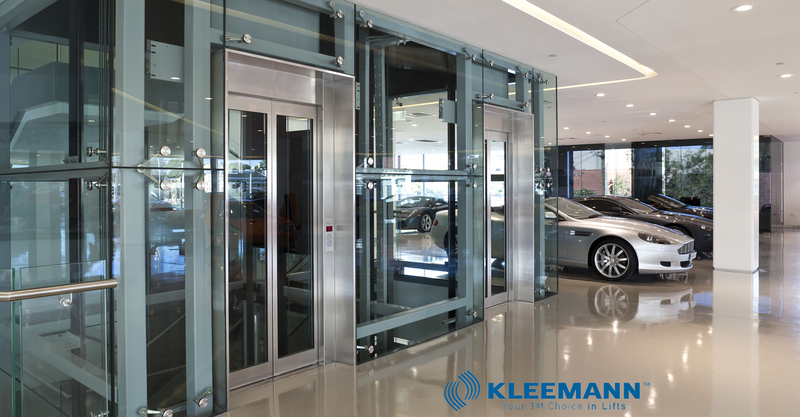 Lifts, escalators, moving walkways and other forms of vertical transportation are a major capital investment and a crucial part of a building’s infrastructure that is why we only provide safe, reliable and efficient systems and quality maintenance and service levels. As a consequence of continually listening to our customers we have developed innovative, creative and dynamic product offerings that are fresh, uncomplicated and represent true value for money. Northern Elevator Ltd have maintained & supplied/installed passenger/goods lifts at Alnwick Research Centre for the past 11 years, I have always maintained a good relationship with Terry Murtagh and his team. I have appreciated the excellent level of service provided. I am happy to recommend Northern Elevator to anyone considering their services. Northern Elevator have supported Sage Gateshead for many years, during which time they have provided our organisation with excellent technical knowledge in maintaining our various lifts to the highest standards. Their engineers are extremely competent in their role and the office based staff always provide reliable support. Their continuing good work ensures we can offer our public and staff an extremely flexible building built across 7 different levels. I can confidently recommend Northern Elevator as a reliable contractor and experts in their field. Want to know how Northern Elevator can help you? 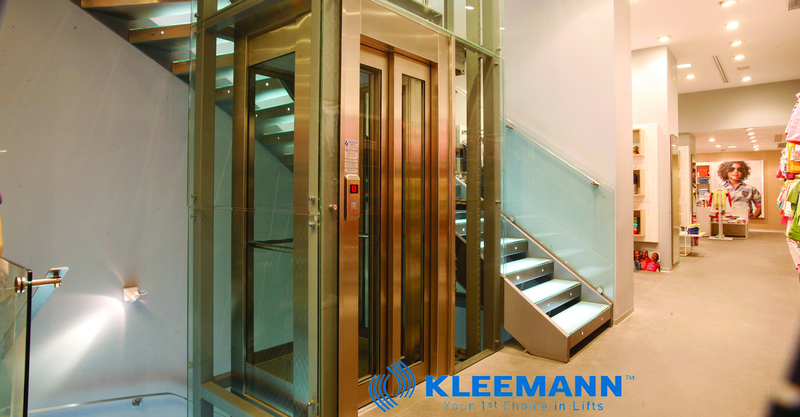 Browse our informative website to discover the types of elevators and lift services we can offer you. 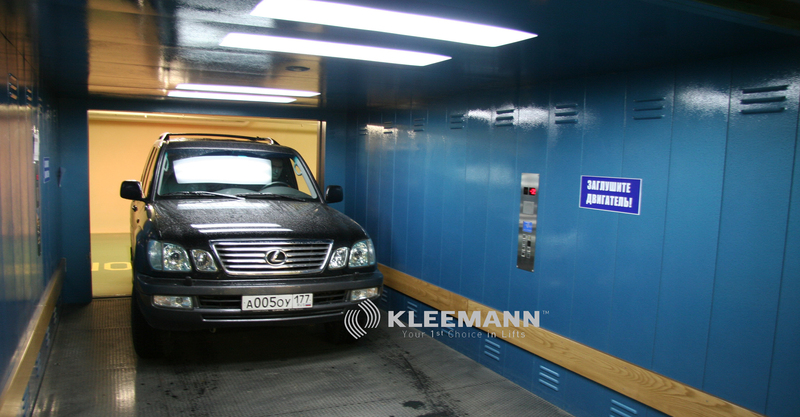 Whatever your requirements, you can expect a high quality, reliable and efficient elevator service.